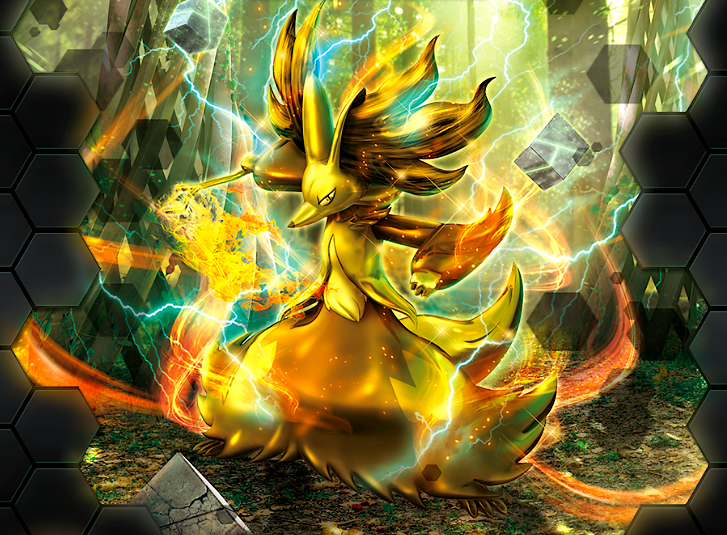 Delphox. . HD Wallpaper and background images in the pokémon club tagged: delphox photo pokemon 2016. 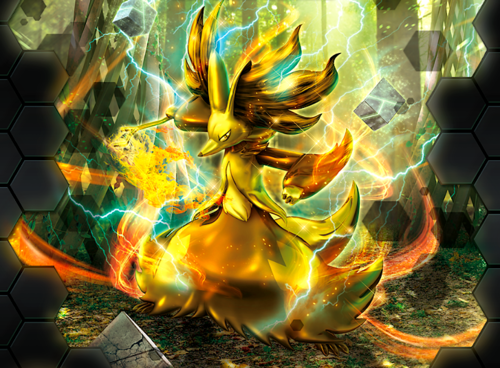 This pokémon photo contains vedação de arame, cerca chainlink, and cerca de arame farpado. There might also be fogo, chamas, inferno, and fogo.